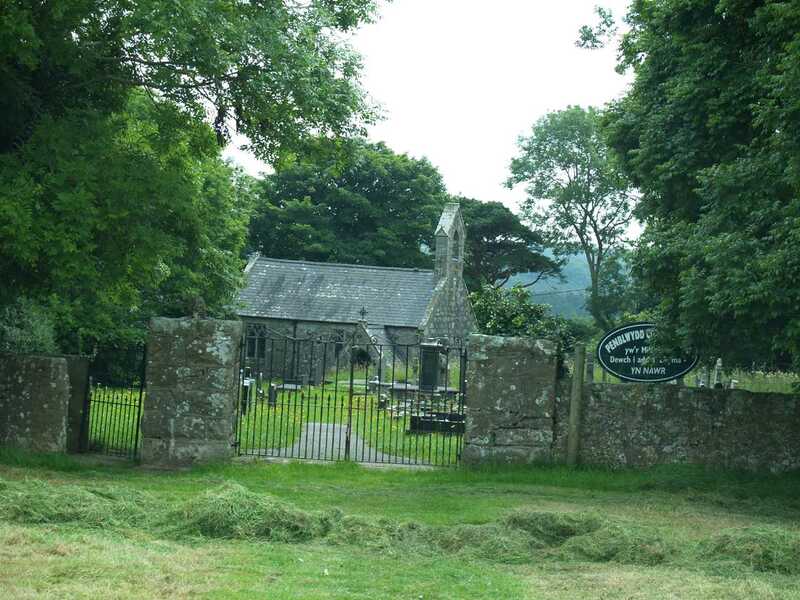 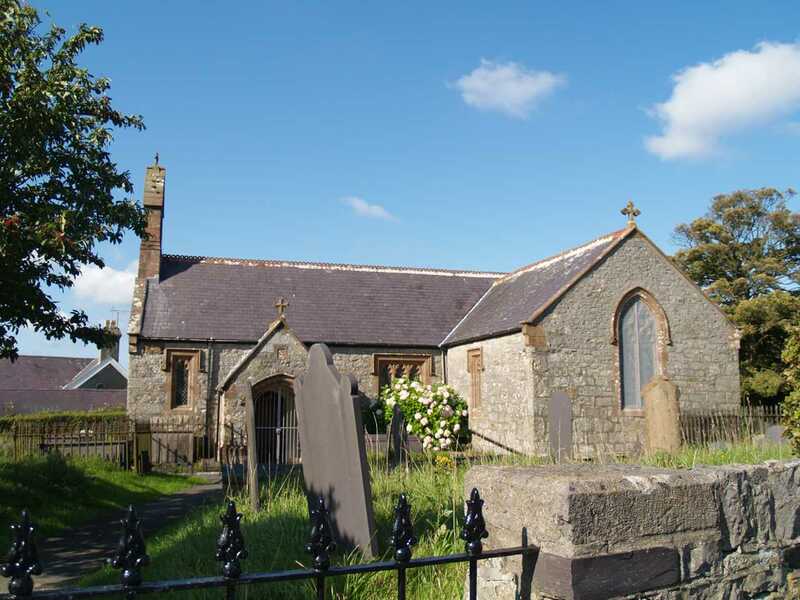 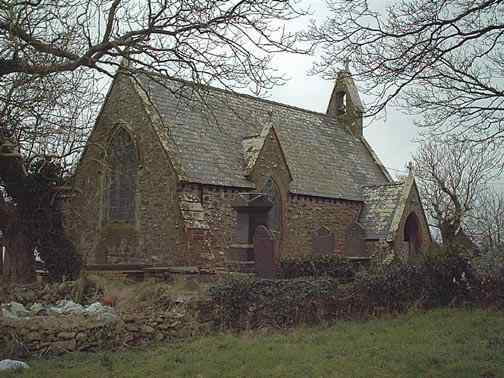 Last but not least of the Anglesey churches are the ones shown below. 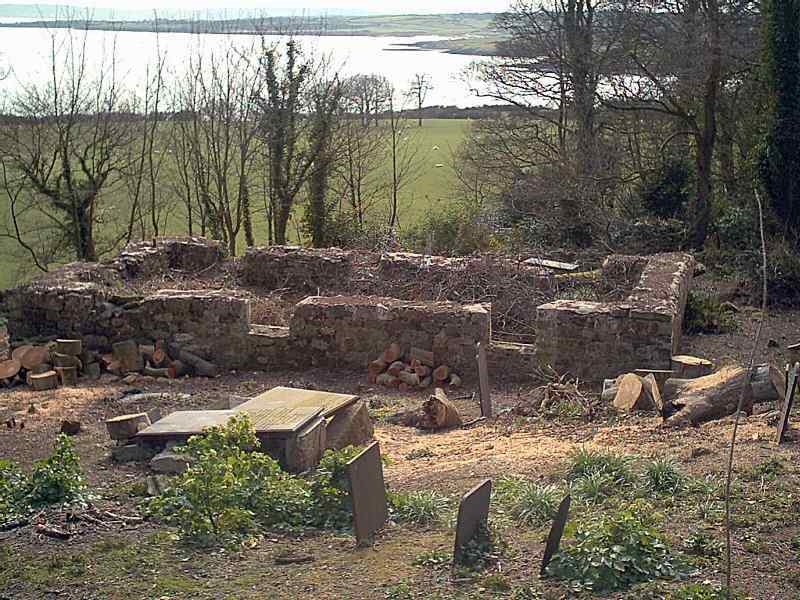 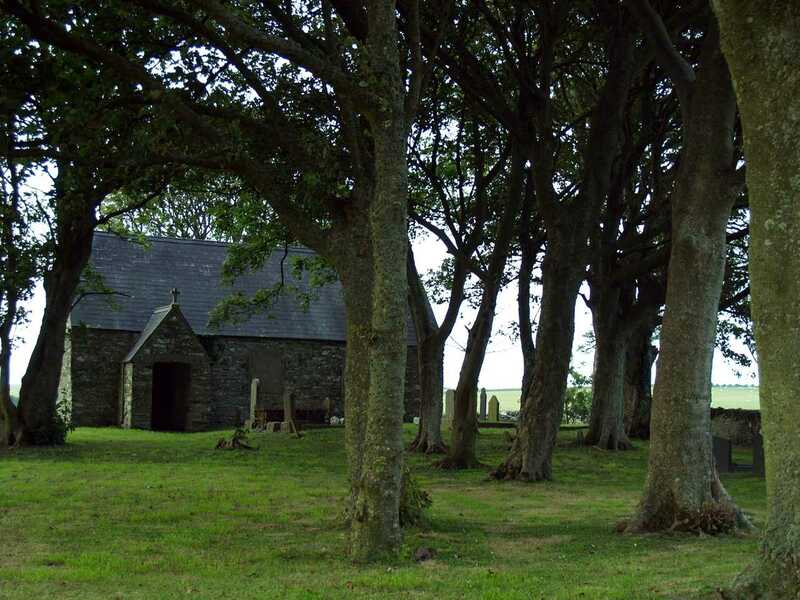 My journey through Anglesey in search of these churches, sometimes armed with ordnance survey maps dating nearly a hundred years old, has been one of great enjoyment and satisfaction. 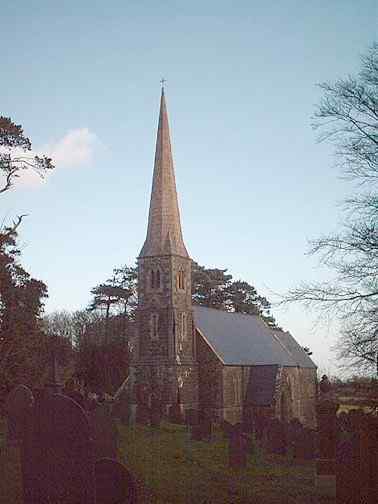 It is not over yet, and it may never be - I hope not anyway. 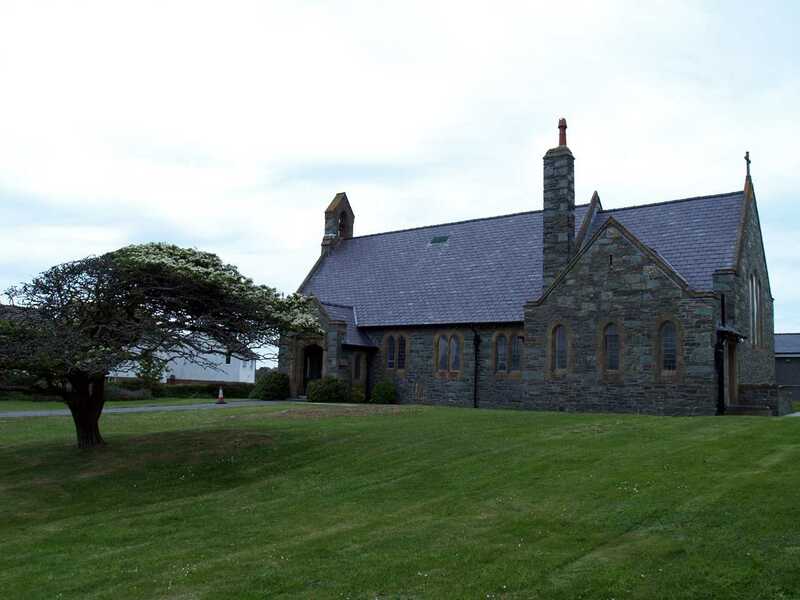 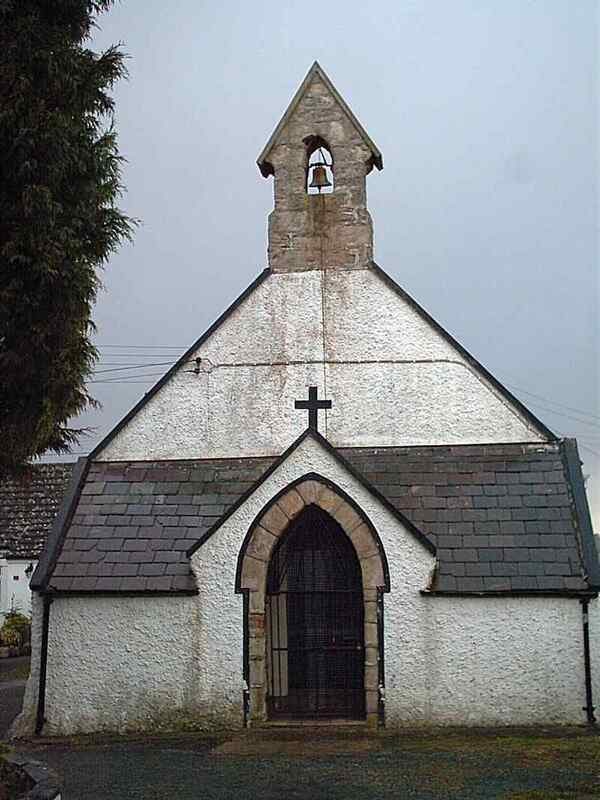 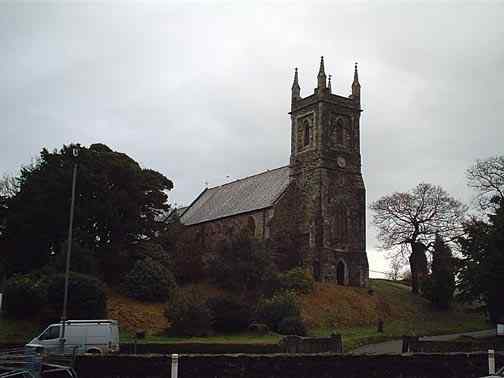 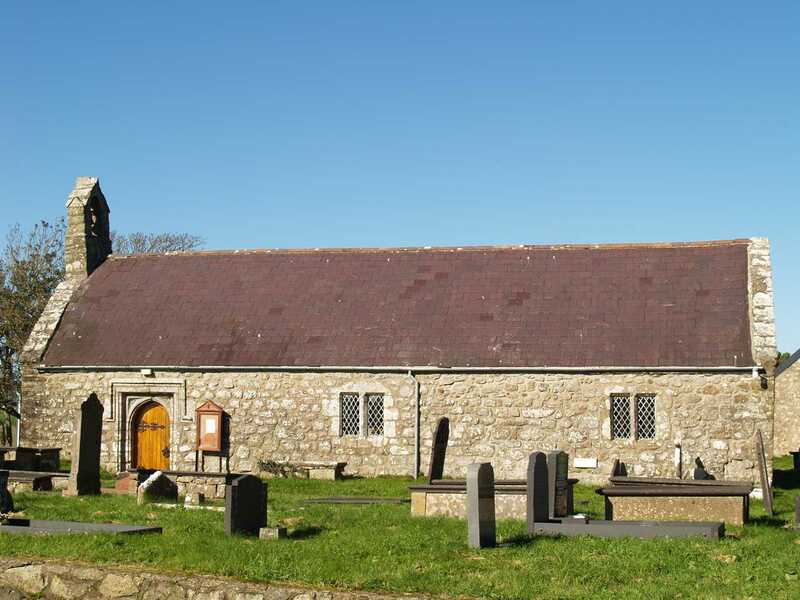 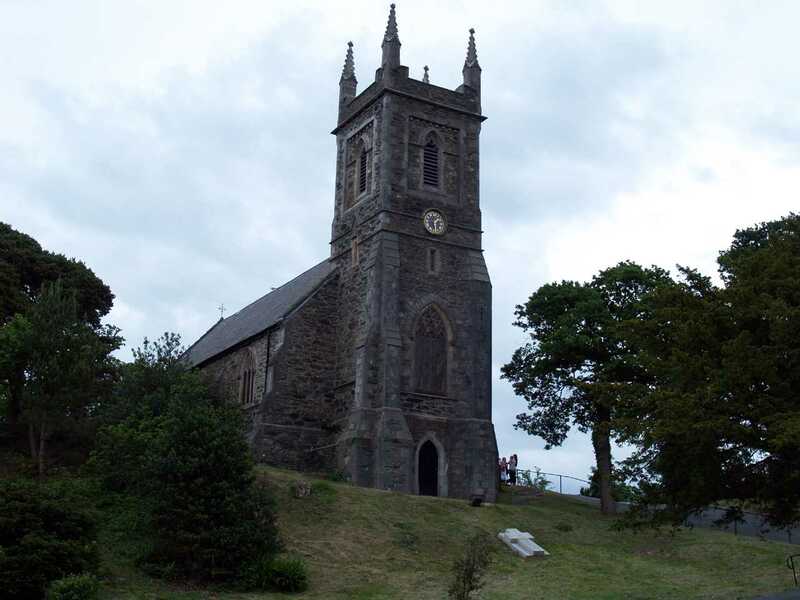 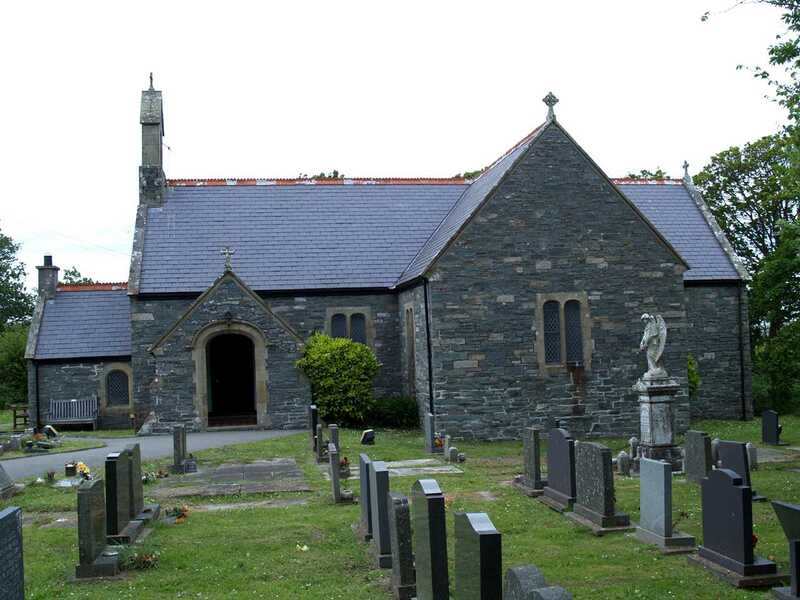 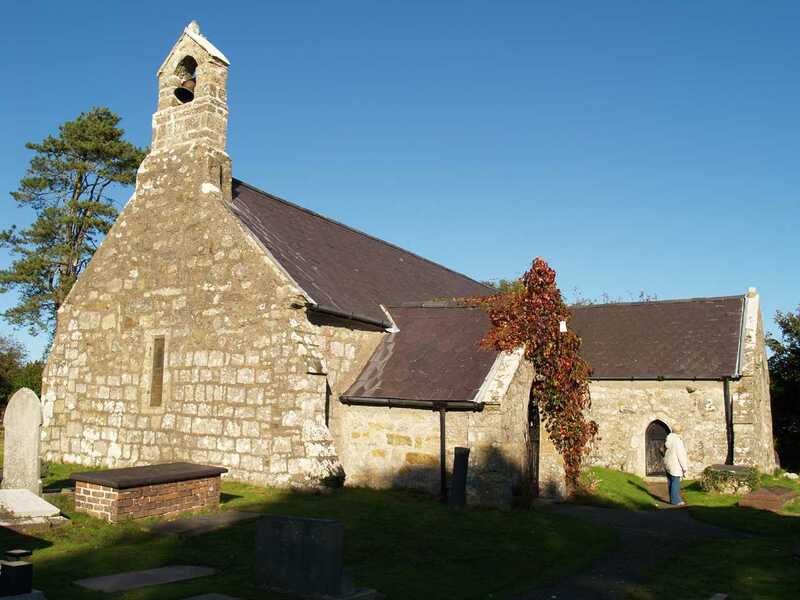 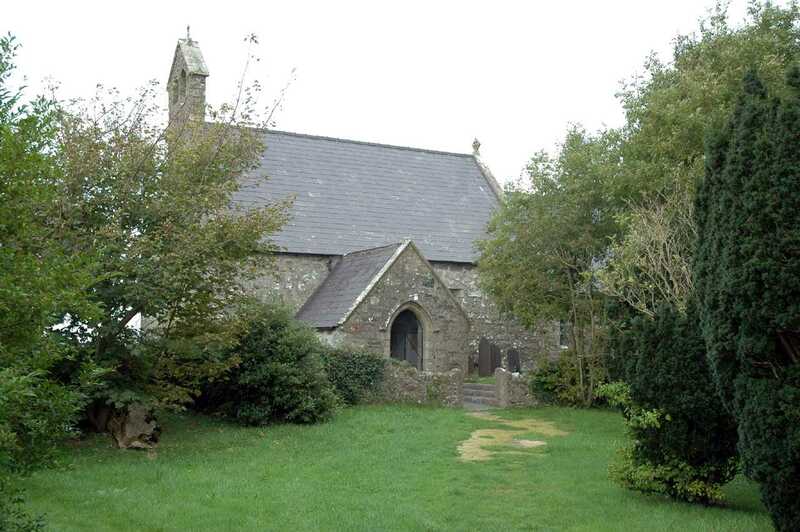 Most of Anglesey's Churches are dedicated to Saint Mary or St Michael. 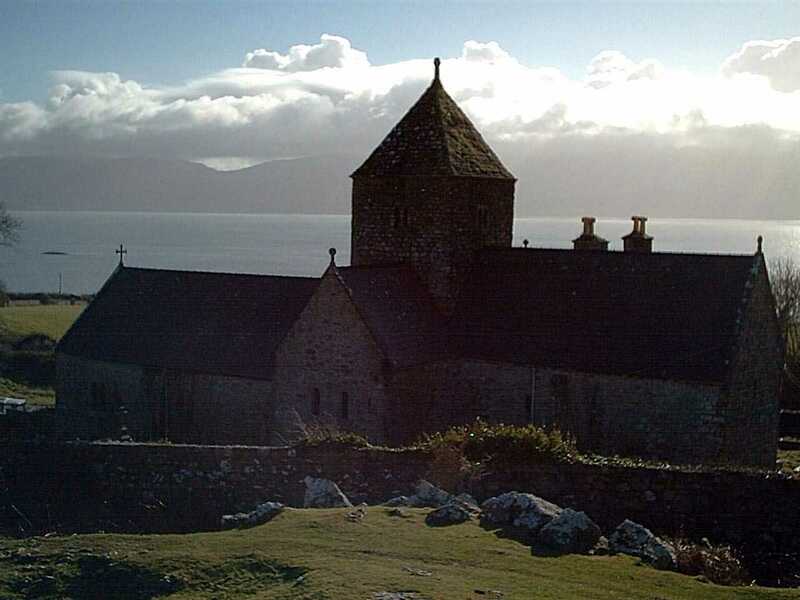 Many however, are dedicated to Celtic Saints. 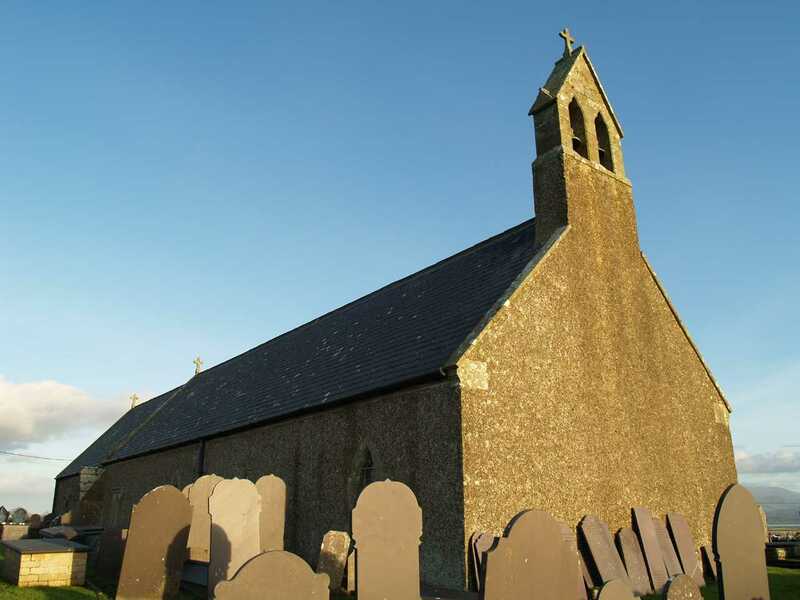 These are little known saints, many of Irish origin, and it can be difficult to find out much about them.